Residential painting services of Samraa Maintenance provide best Residential painting services for the residential areas. 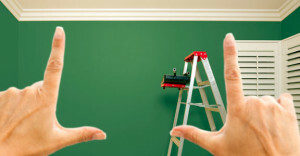 We are expert in Residential painting services area from big too small. Our professional painters are expert in painting all the rooms of the Residential painting services according to the customer’s choice. 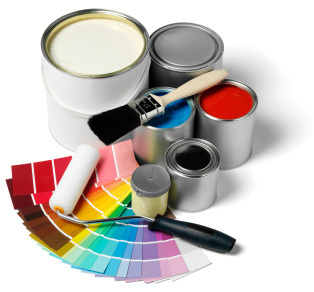 Your house looks good but with the new Residential painting services, it can look as good as new. It will help to prevent water seepage, dirt, termites, pollution and gives it a beautiful look. It will restore the beauty of the house and gives it a bright shine. With affordable house Residential painting services, your house gets a complete makeover and beauty of the house is restored. – We offer paintwork touch ups. 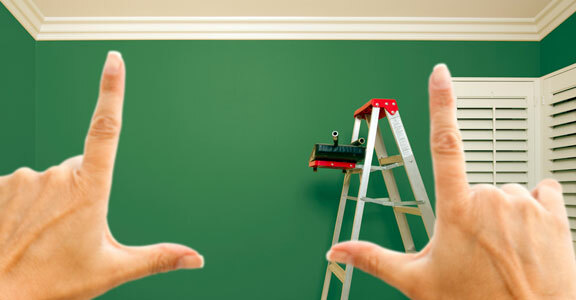 – Samraa Maintenance provides painting and repainting services.